In the era we now live in where animosity amongst combatants is often manufactured for the masses. Mike Tyson against Mitch Green back on May 20, 1986. Was the perfect example of two guys who had outside the ring problems, settled inside the ropes. “Blood,” as he was referred to on the streets of Harlem New York. Was a well known street gang leader and a lifelong enemy of fellow New Yorker Tyson. The two sworn enemies would eventually face off in their 1986 heavyweight clash at Madison Square Gardens NYC. Where the undefeated youngest heavyweight champion in history, Tyson. Would defend his titles against the 6’5″ strong man Green. In a back and forth fight which went the full 10 rounds. Green managed to do what very few ever did and avoided being stopped by the ferocious Tyson. The fight however would not quench the tension between the two. And just two years later, an incident involving the two men in the early hours of the morning in Greens home territory of Harlem. Would only help to solidify their urban legend. Tyson had arrived in the early hours to pick up his new personalised white leather jacket from a tailor store, known as Dapper Dan’s. Green who always had one ear to the street, heard Tyson was in his neighbourhood and soon arrived on the scene to confront his former opponent. The resulting melee left Green with a severe cut to his forehead and a closed left eye. While the heavyweight champion of the world Mike Tyson. Would later be disgnosed with a fractured right hand. Delaying his upcoming fight against British fighter Frank Bruno. It would be the current President of the United States Donald Trump, who at the time was advising Tyson. 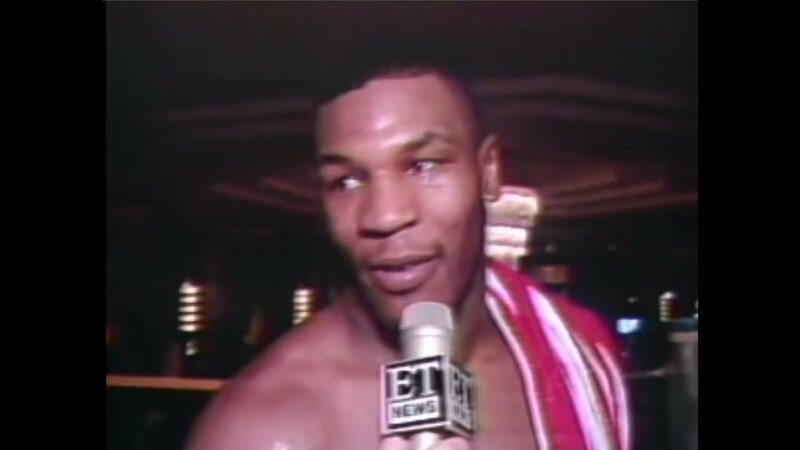 Would go on to broker a deal between the Tyson and Bruno camps, for a rescheduling of their fight. It’s no wonder that to this day, the antics between these two boxers which happened outside the ring. Stick more in the public’s psyche than that which occurred inside.